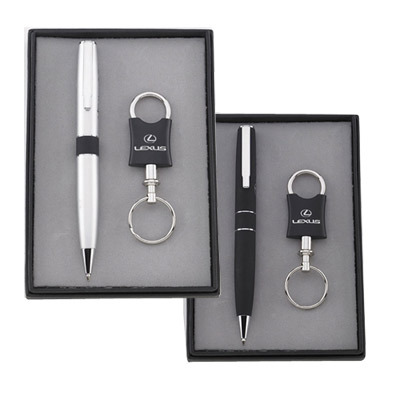 PROMOTIONAL WRITING SETS ARE GREAT ADDITIONS TO HOMES AND OFFICES! 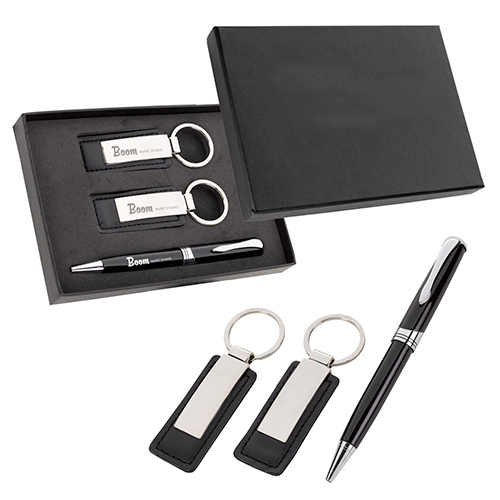 How about going for promotional writing sets to highlight your brand among customers and employees? 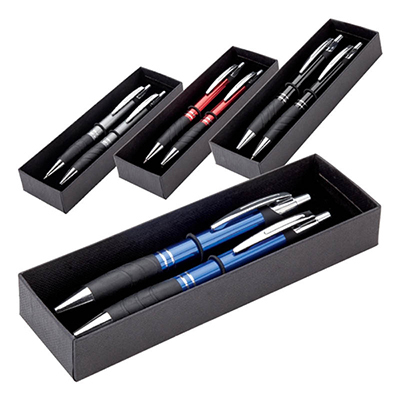 Our writing sets are available at a variety of prices, from $2.03 to $84.02. 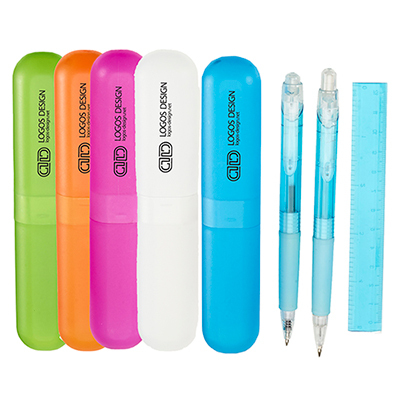 Pick a product based on your branding requirements. 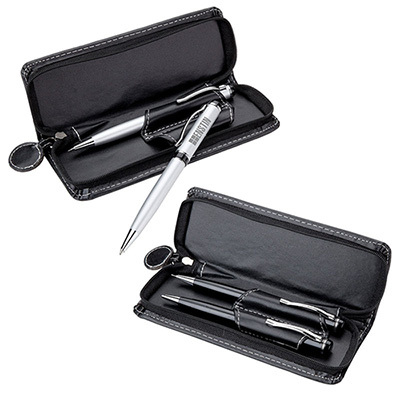 Be assured that these writing sets are handy and ideal as marketing tools. 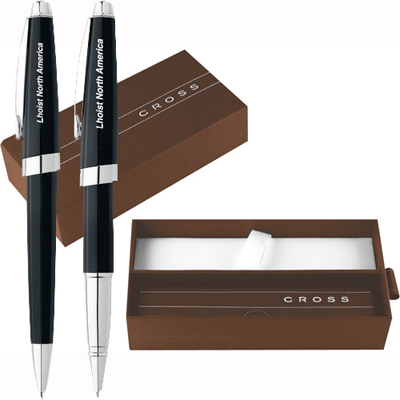 They look elegant and are classy enough to feature your logo and message. 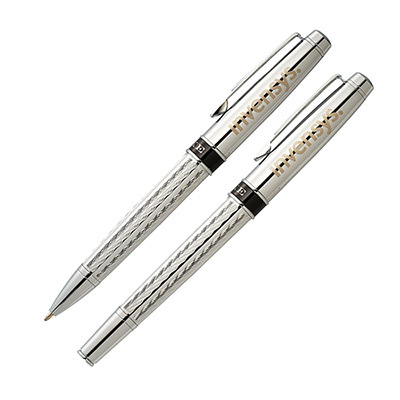 You could check out pens that feature the 24-Hour icon. 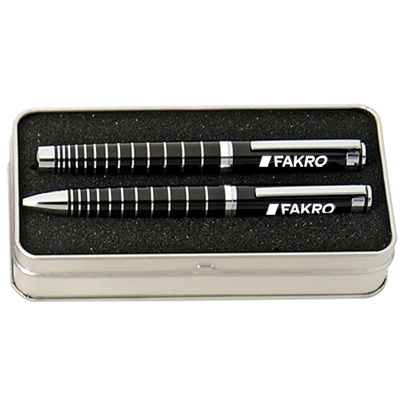 They will be shipped to your doorstep in quick time! 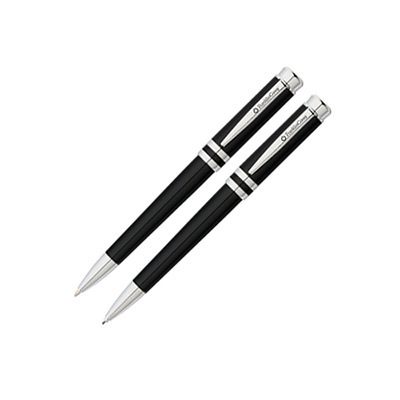 They are ideal for those who are doing a last-minute marketing campaign. 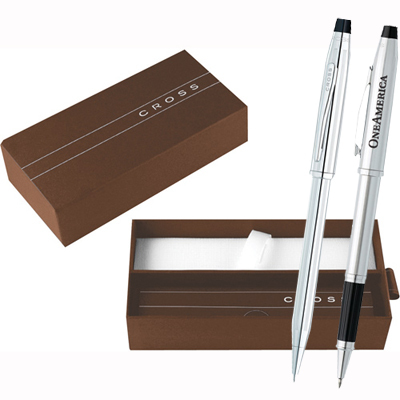 Choose a product that matches your branding requirements and get in touch with our team to get it customized. Is your logo in need of improvement? Worry not! 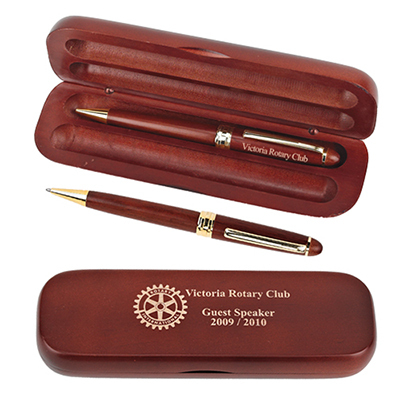 We will make it worthy enough to be imprinted on the product you choose.